It’s no secret that interest rates have slowly, but surely, been inching upwards. A 5% interest will cause many buyers to pause and reevaluate their purchasing power and strategy. Even a quarter point has a real impact on housing affordability. Skepticism is in the air, meaning the frenetic pace of buyers trying to get in at “historically low interest rates” may be in the rear view. My clients are starting to take more time analyzing deals and understanding what their money buys in this shifting market. These two trends mean that buyers in different generations – with wildly different points of view – are competing for the same homes. 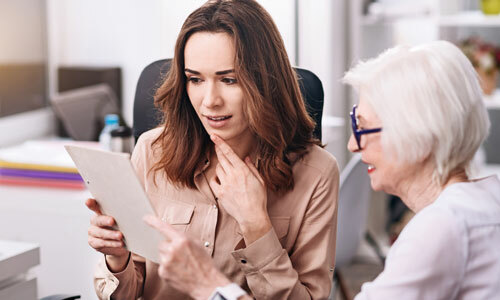 Millennial buyers may find themselves competing with larger pocketbooks in their Boomer counterparts, where Boomer buyers may come up against Millennials who are more willing to put sweat equity into a fixer. For sellers and agents, catering to two different generations in marketing homes will also be a challenge. Real estate television is ubiquitous, and buyers are watching. While HGTV may stage quite a bit of its home buying and renovation drama, Millennial buyers are still far more aware of the work, costs and implications of a renovation than their parents would have been. Popular TV shows mean a more educated Millennial buyer who knows what to look for in terms of red flags, but also has more confidence around renovating a home to make it their own and the ability to see past outdated wallpaper or a wall that can be easily removed. Social media continues to impact Millennial home buying habits. They rely on online reviews to make purchasing decisions, and a strong online reputation for real estate professionals is a must in catering to this market. Dana Bull is a full-time real estate professional with a sweet spot for old homes. 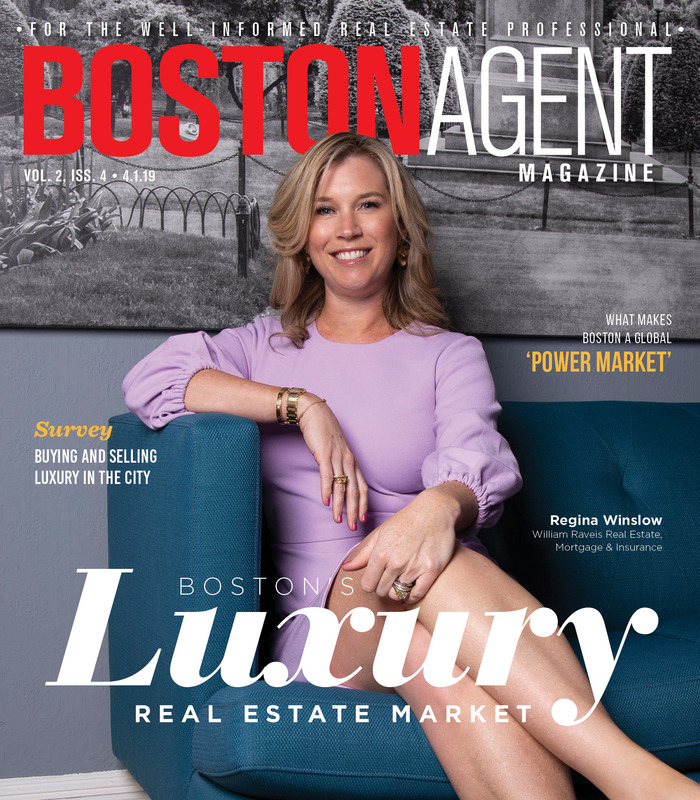 Born and raised in Massachusetts, she caught the real estate bug at a young age and began investing right out of college. She holds a Massachusetts real estate license and is a member of the National Association of Realtors. She is proudly affiliated with Harborside Sotheby’s International Realty. In articles for Zillow Group and RealEstate.com, she shares tips to help first-timers make smart purchase decisions and understand the ins-and-outs of buying real estate.